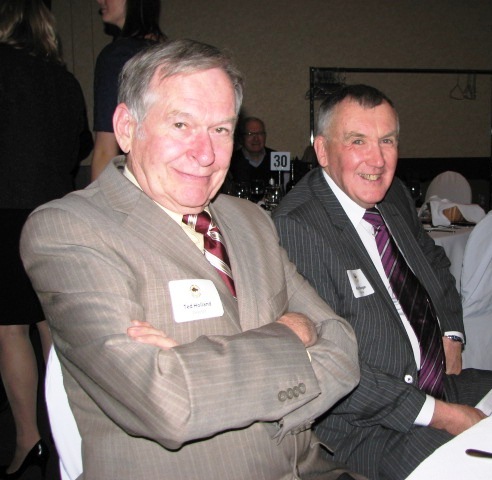 The Manitoba Hockey Hall of Fame is very grateful to the folks at Canstar Weekly for allowing us to post the writings of two venerable Manitoba hockey writers, Kent Morgan and Ted 'Dutch' Holland. The guys are well known for their many years under the 'Toast & Coffee' byline and continue to research and write about Manitoba's hockey heritage. We'll be posting their work in our History section so make sure to check out their stories!